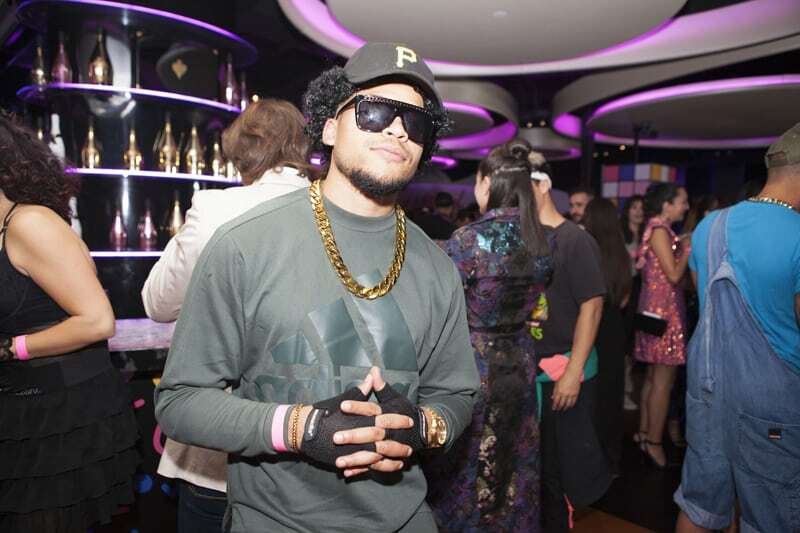 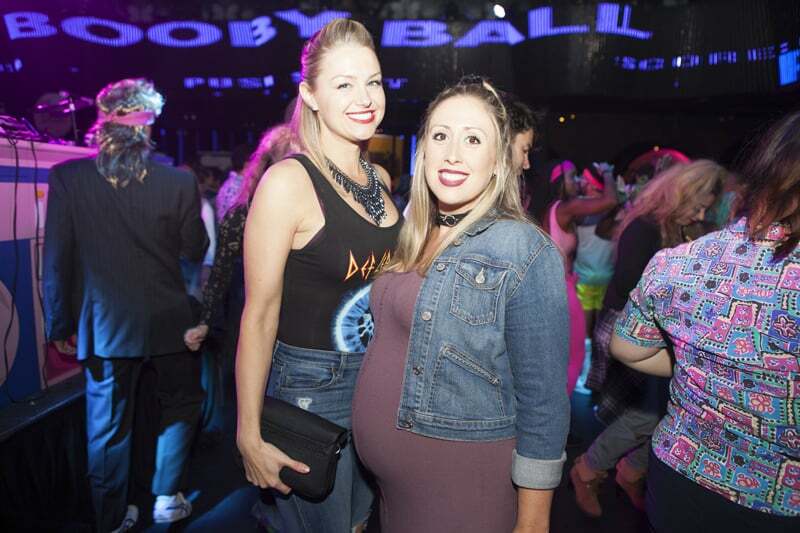 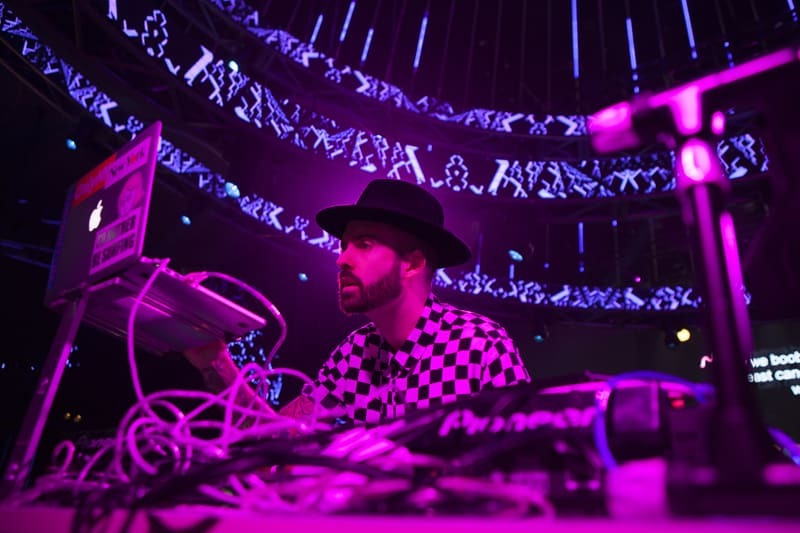 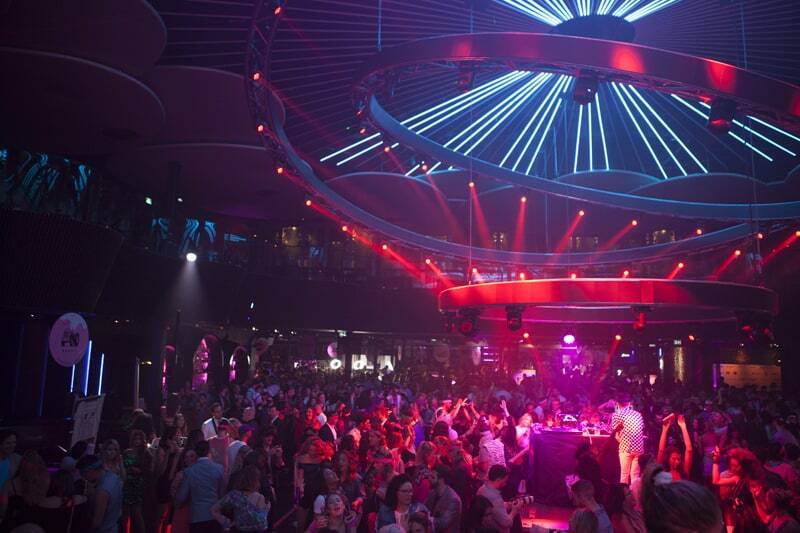 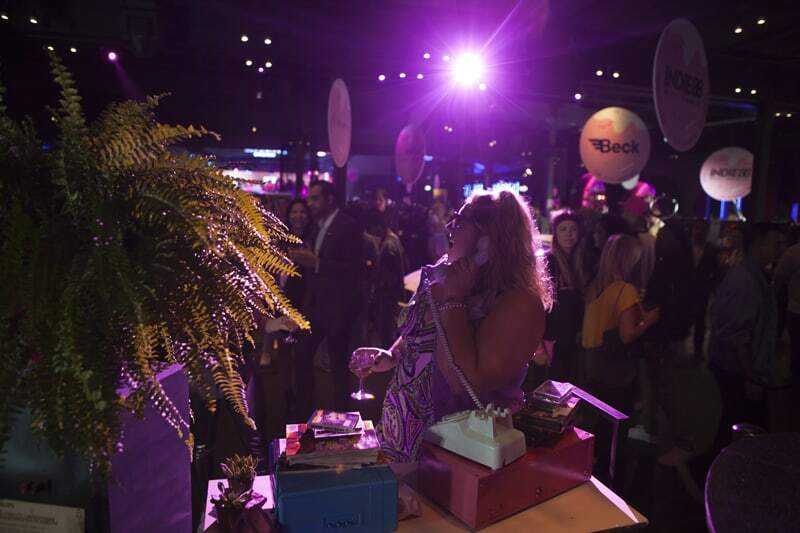 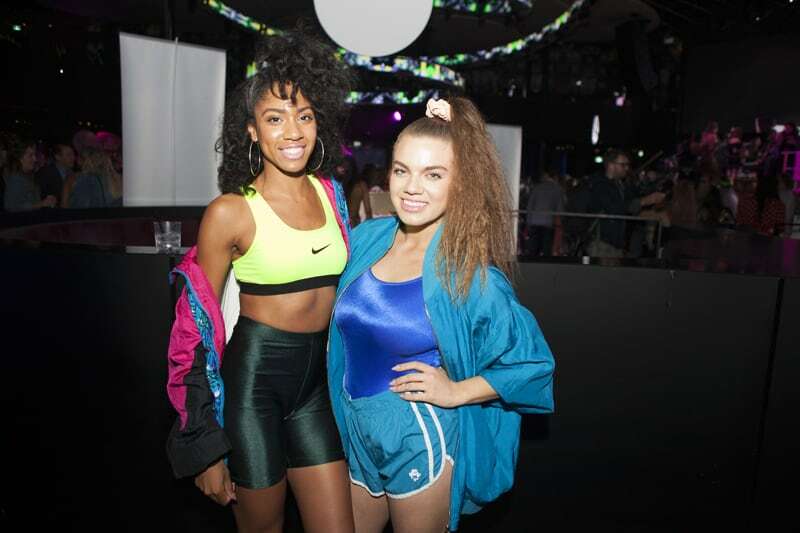 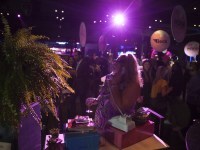 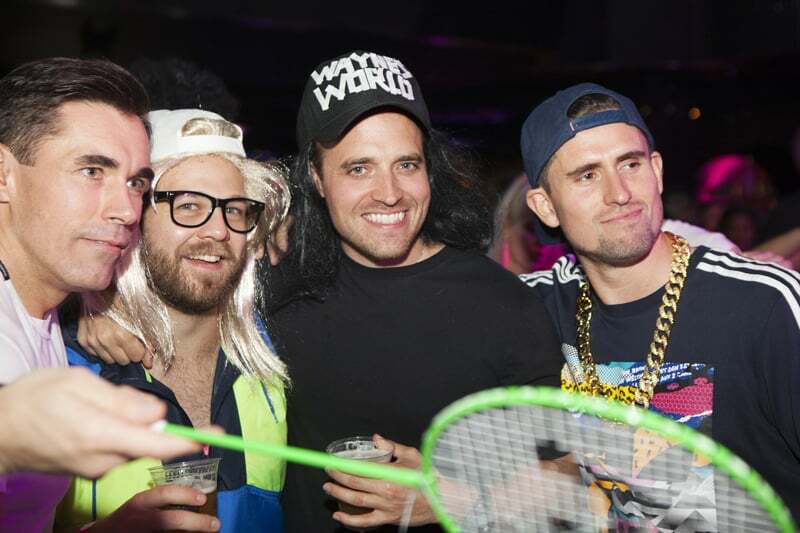 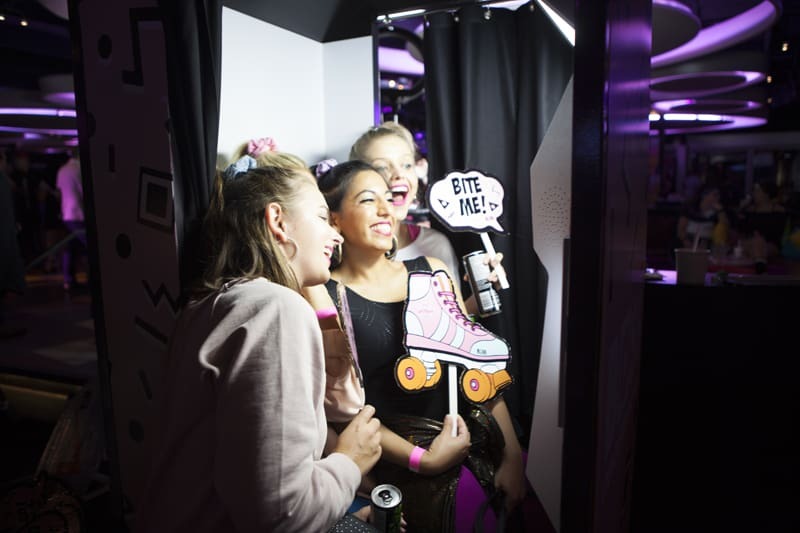 Last week, Boobyball returned for another fabulous year to celebrate its Sweet 16 party. 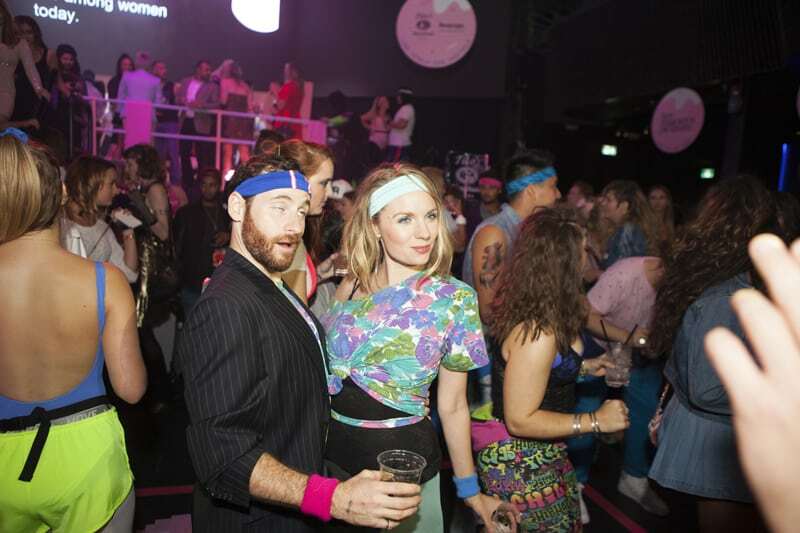 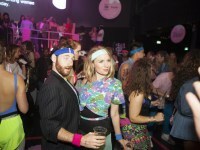 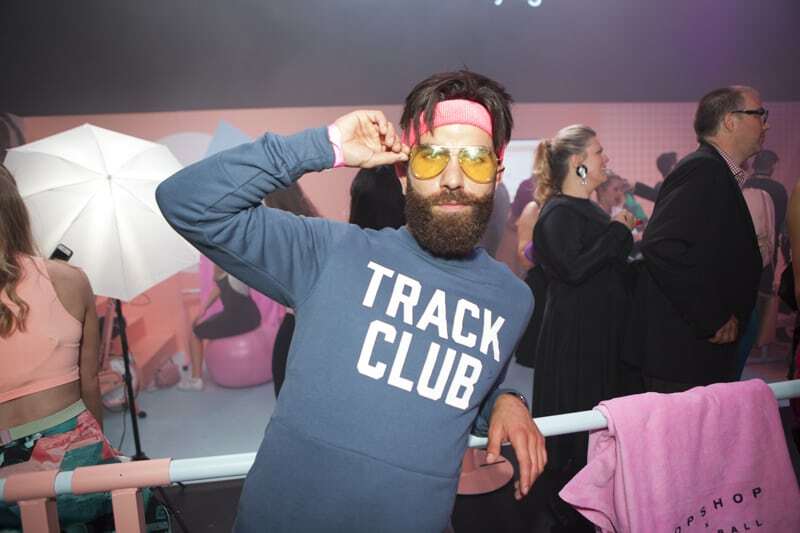 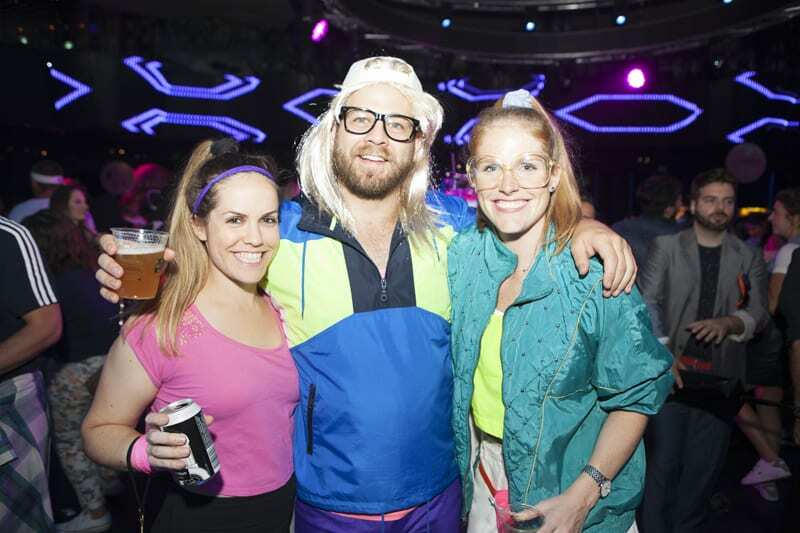 This year’s theme was “Let’s Get Physical” – and boy, did we. 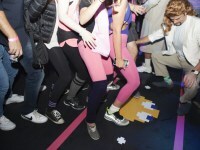 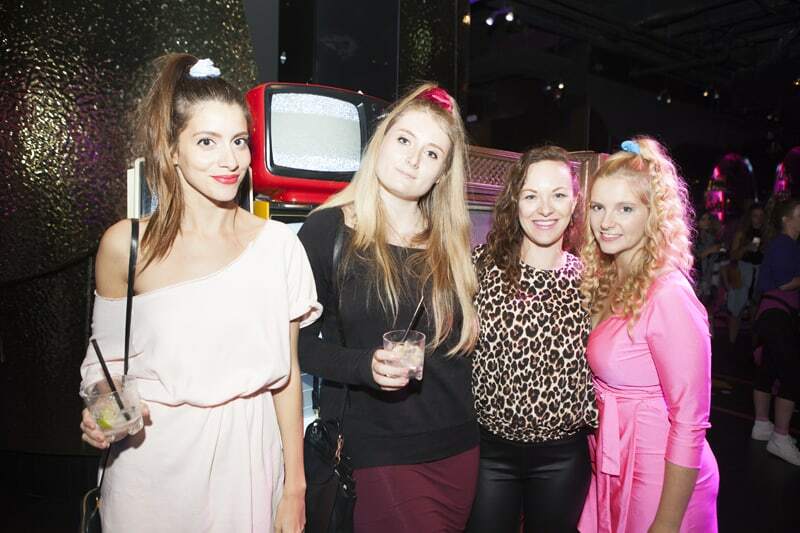 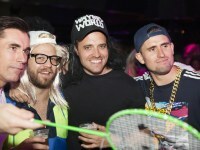 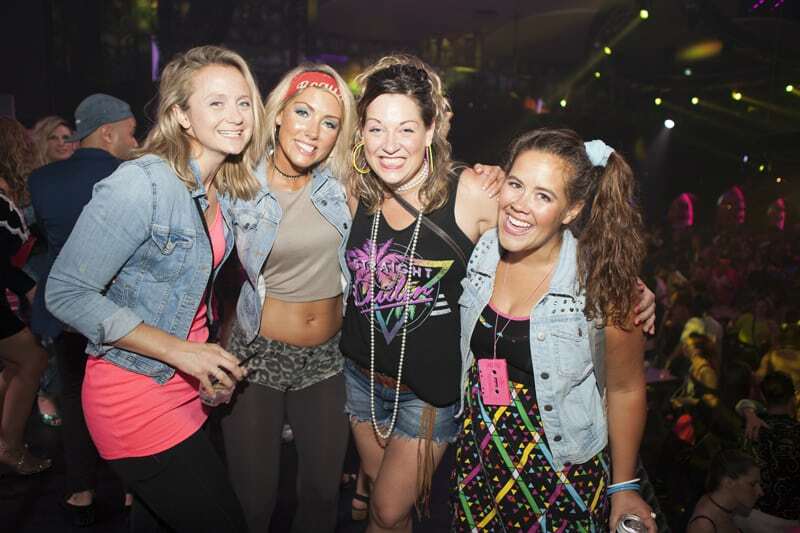 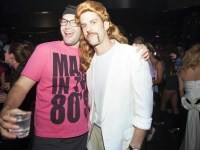 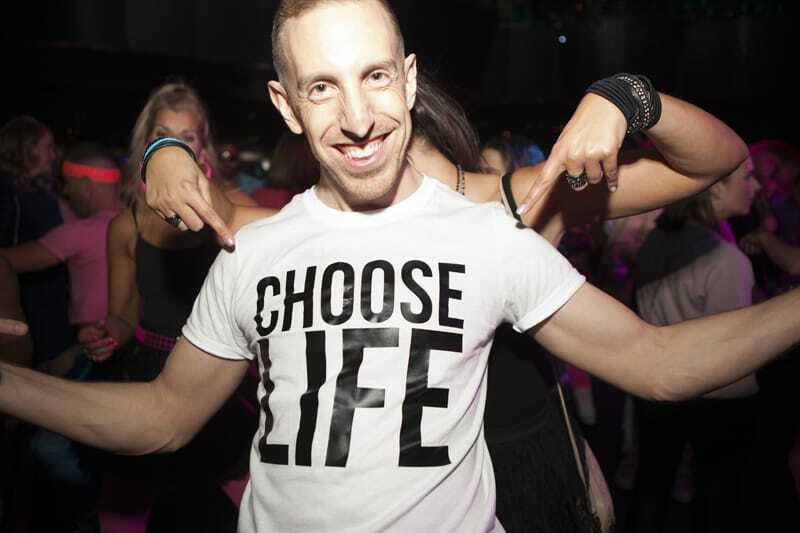 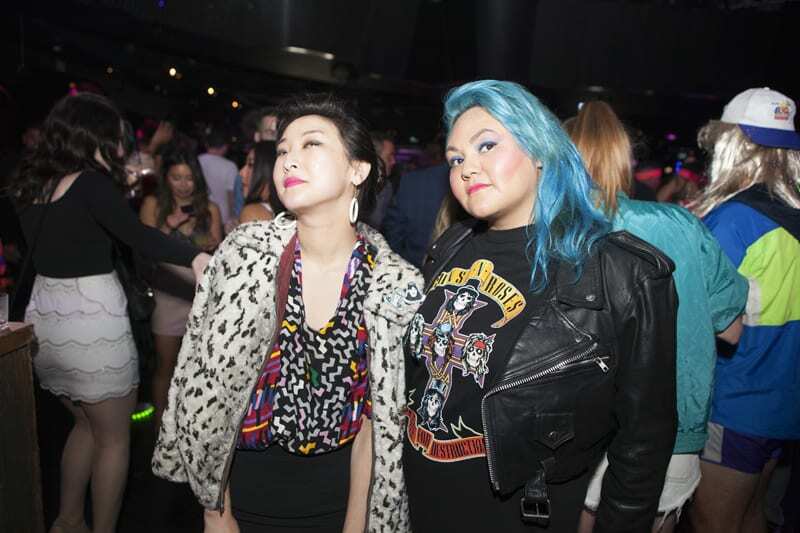 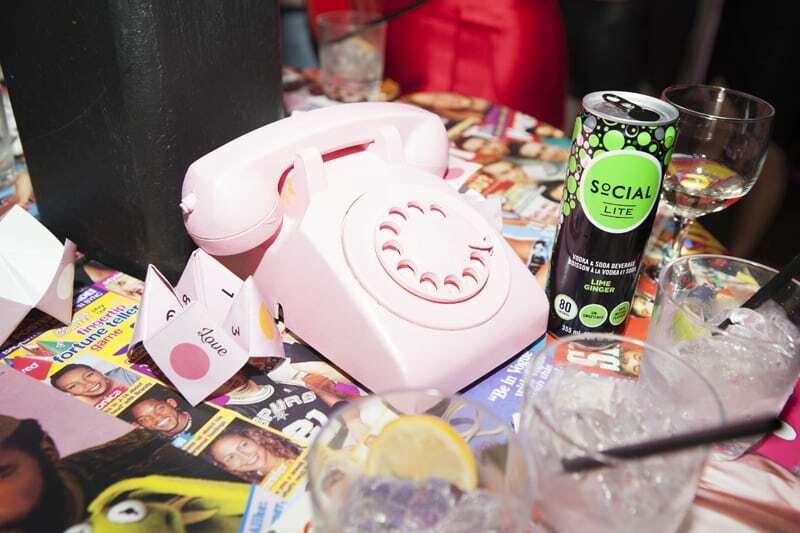 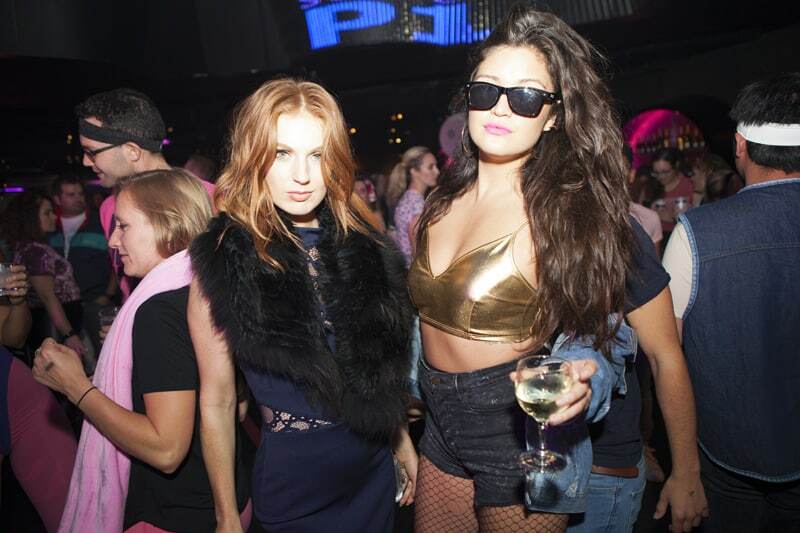 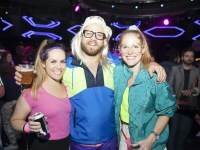 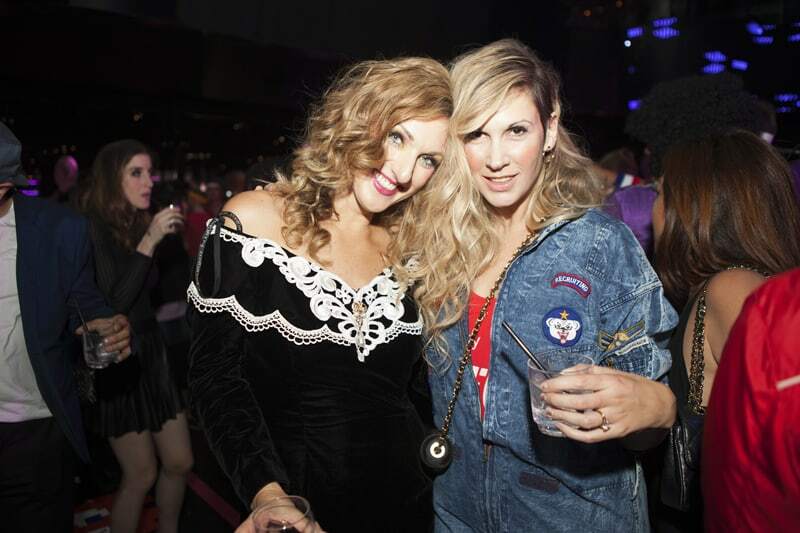 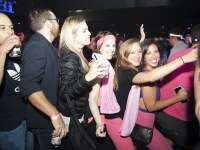 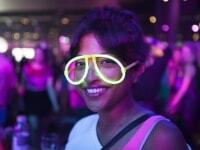 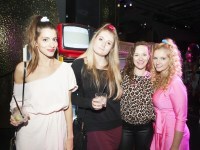 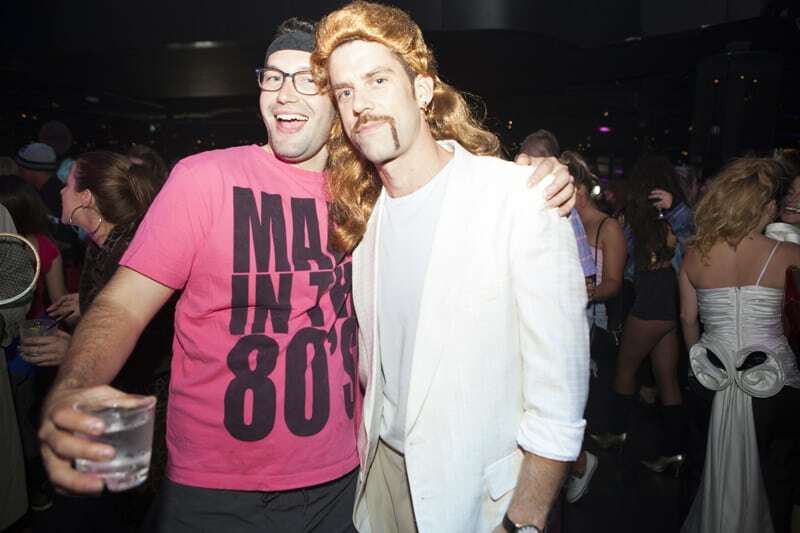 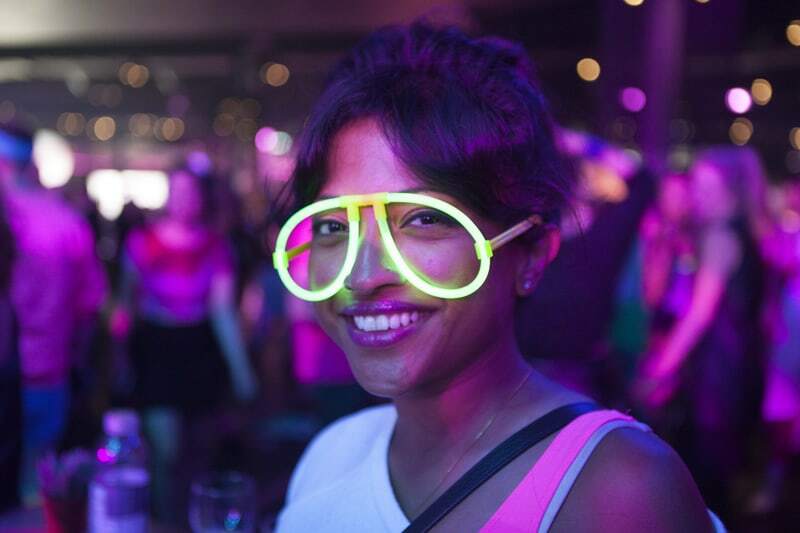 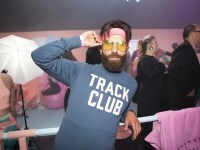 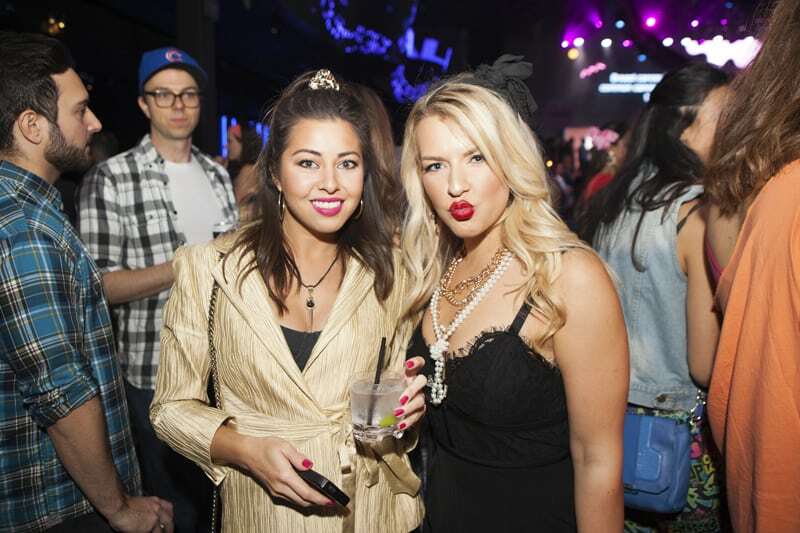 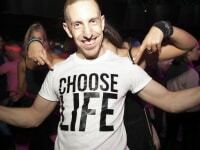 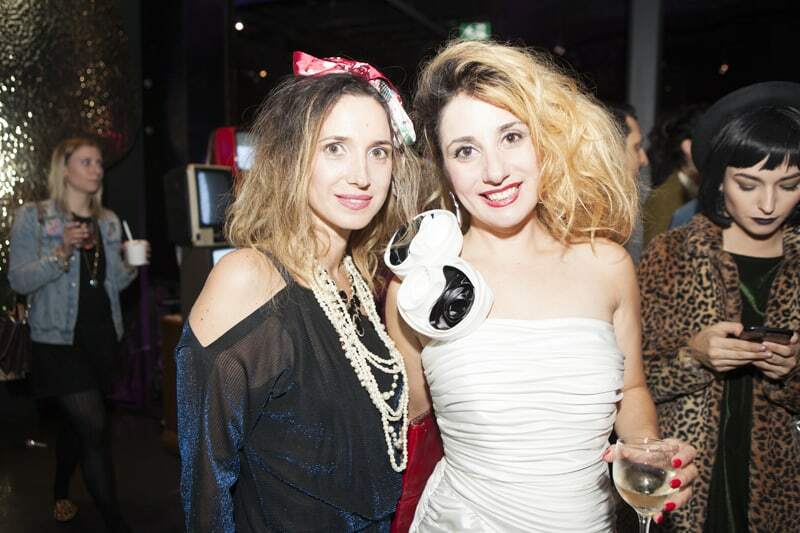 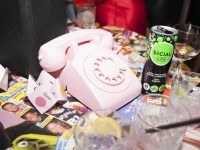 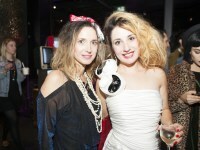 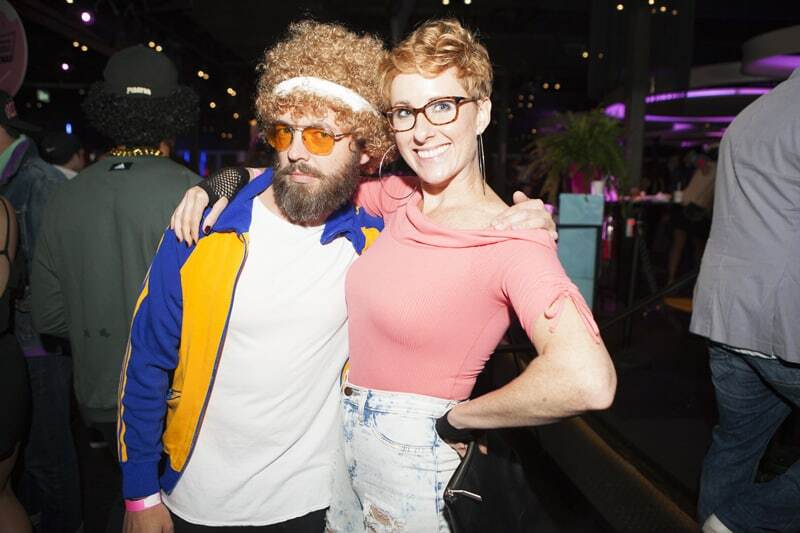 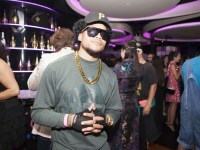 The annual fundraiser for Rethink Breast Cancer took place at Rebel for a night of retro fun. 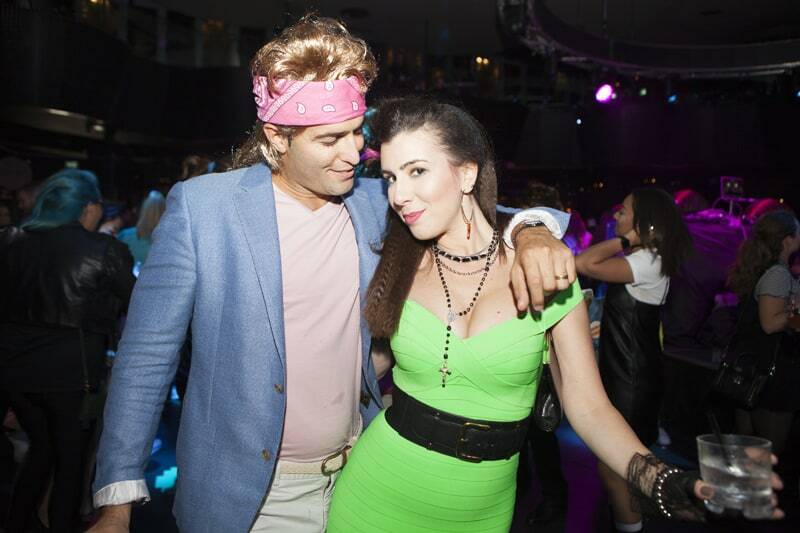 The whole evening was 80s- and 90s-themed. 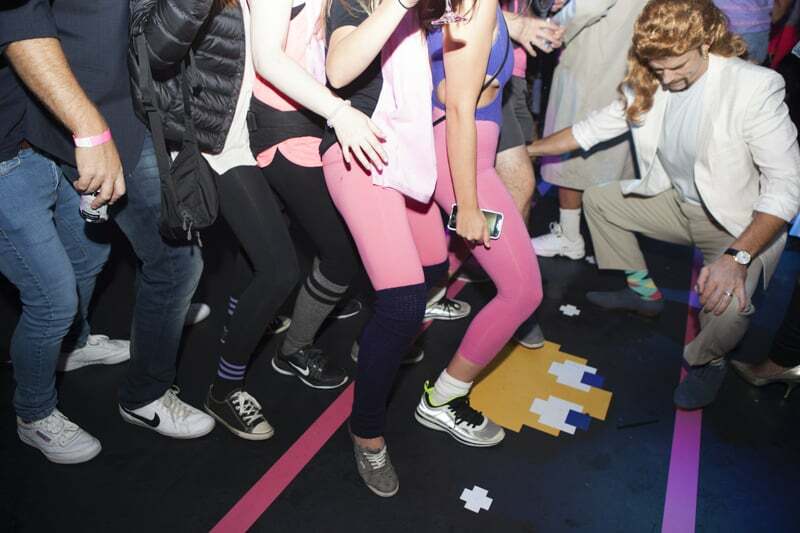 Think neon pink EVERYTHING. 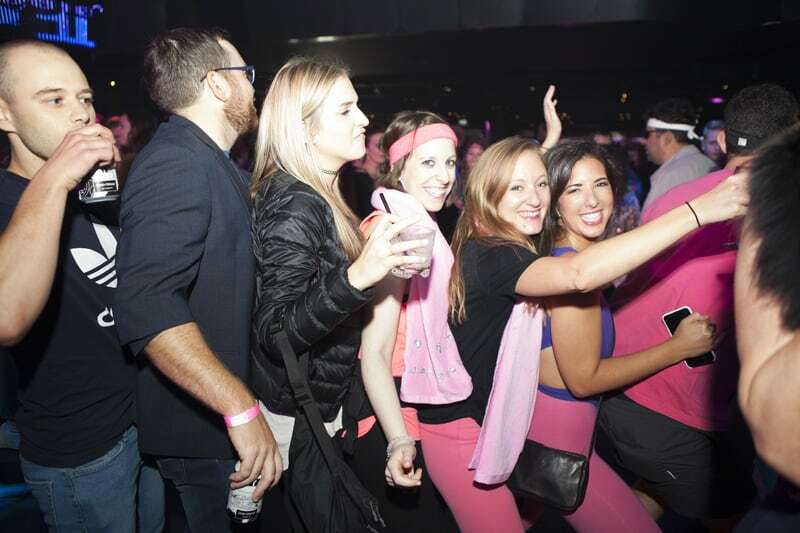 Let’s Get Physical aimed to promote and celebrate regular physical activity, all in the name of reducing a woman’s lifetime risk of developing breast cancer. 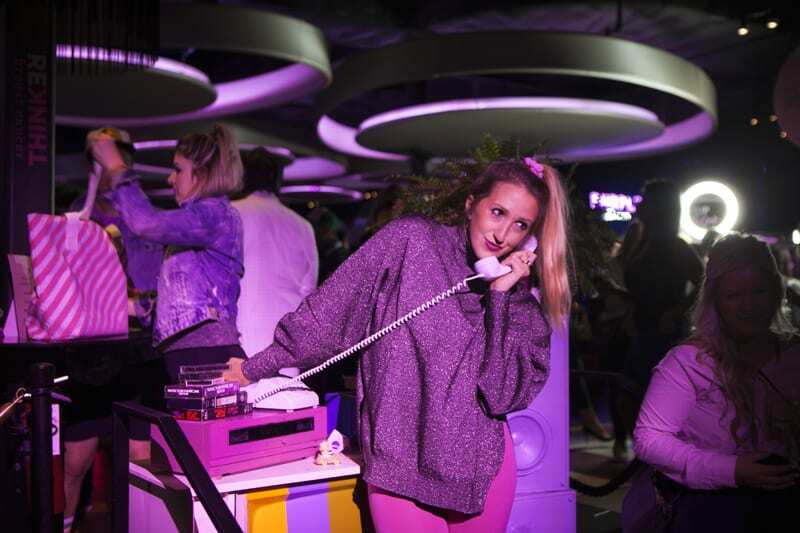 TOPSHOP even had a super rad retro bike lounge where attendees were invited to hop on a bike and sweat it out. 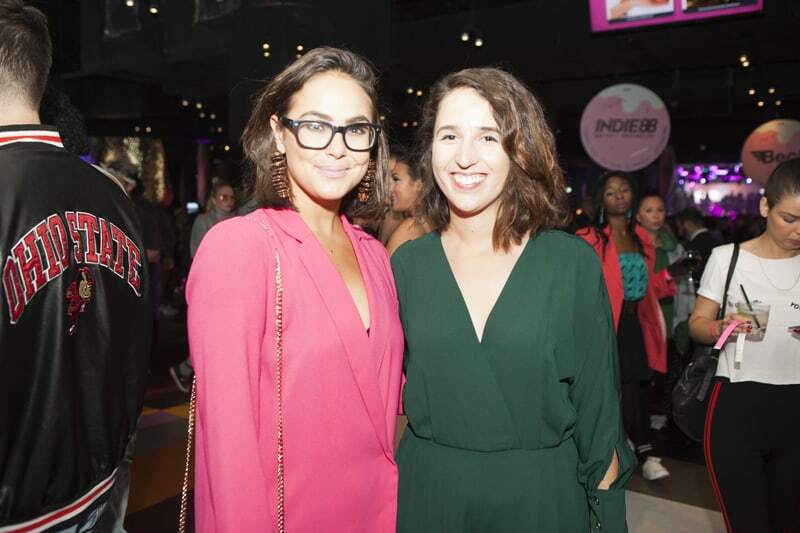 For each “ride,” TOPSHOP donated another $1 to Rethink Breast Cancer. 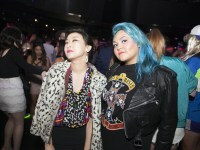 Check out our photos from the night below.